The LMNT complex, a popular multi-use venue in Wynwood, has been listed for sale at $12.9 million. 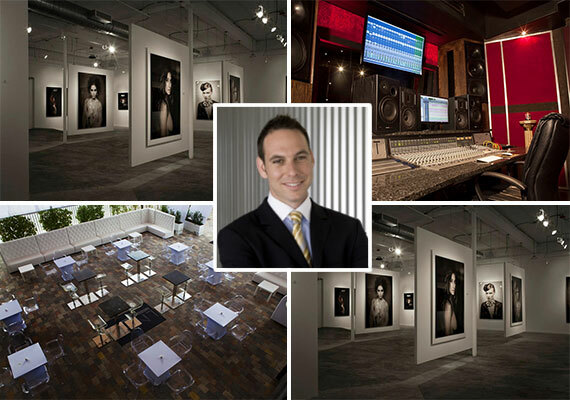 Metro 1, a Wynwood-based real estate firm, is handling the listing. The firm said LMNT is completely turnkey, with event production permits, liquor licenses and future booking contracts already in place. The complex’s 13,680-square-feet of indoor and outdoor space can hold up to 3,000 guests. It also features state-of-the-art recording and production studios, five studio offices and two workshops, a 3,000-square-foot art gallery with tall ceilings, mezzanine office space and a parking lot that doubles as a concert area. Tony Cho, president and CEO of Metro 1, told The Real Deal that the property could be used as a nightclub, restaurant or retail space. Miami artist Gino Tozzi is the owner. His company, Midtown Studios 55, purchased the property at 55-85 Northwest 36th Street in 2008 for $2.1 million and constructed the current building. Since then, the venue has hosted patrons like Lexus, Cadillac, Remy Martin, the Universal Music Group and the Latin Billboard Awards after-party, among others. “I think he wants to shift back into his art and move on to the next venture,” Cho said.